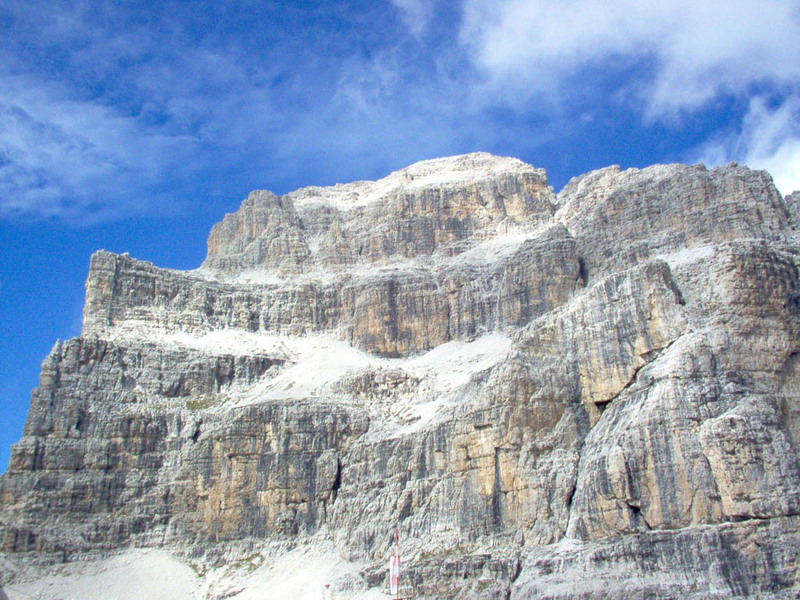 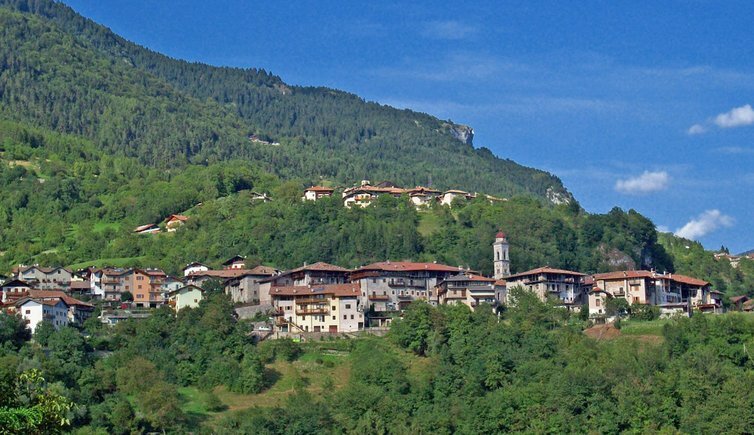 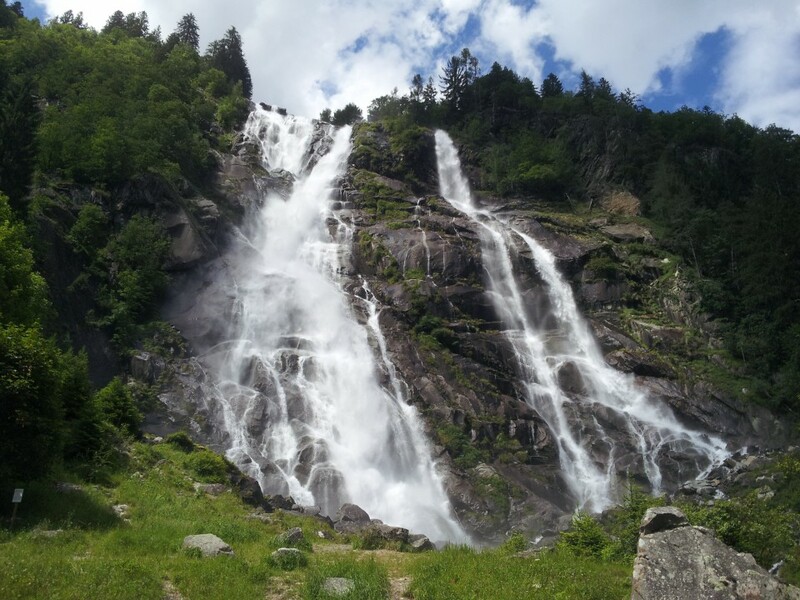 San Lorenzo Dorsino, also known as San Lorenzo in Banale, located at the entrance of the beautiful Val Ambiez, is the gateway to the Adamello Brenta National Park. 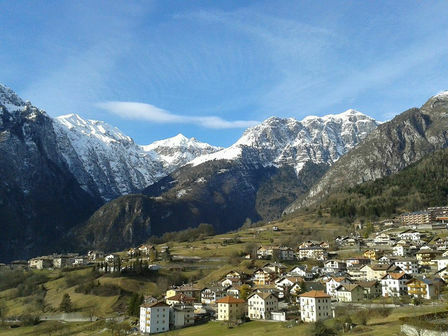 Guarded by the impressive Dolomites, it is a lovely ancient alpine village born from the merger of seven churches. 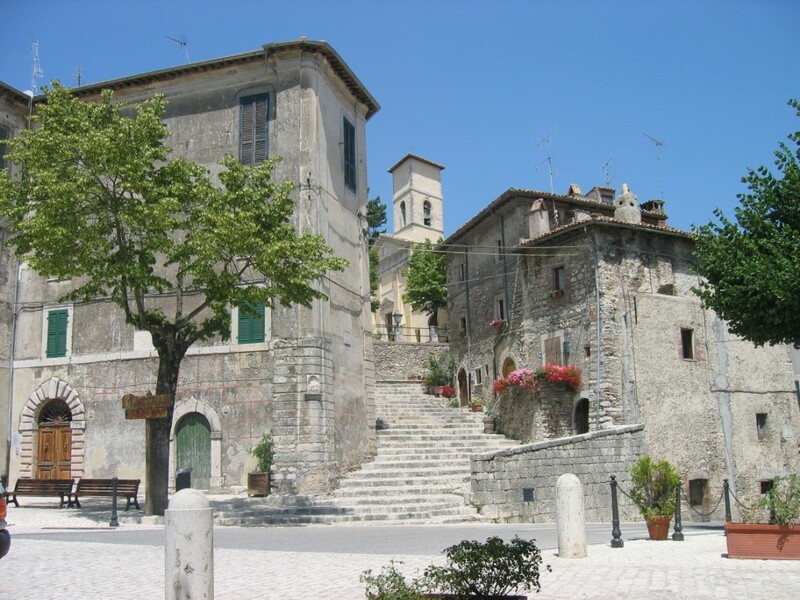 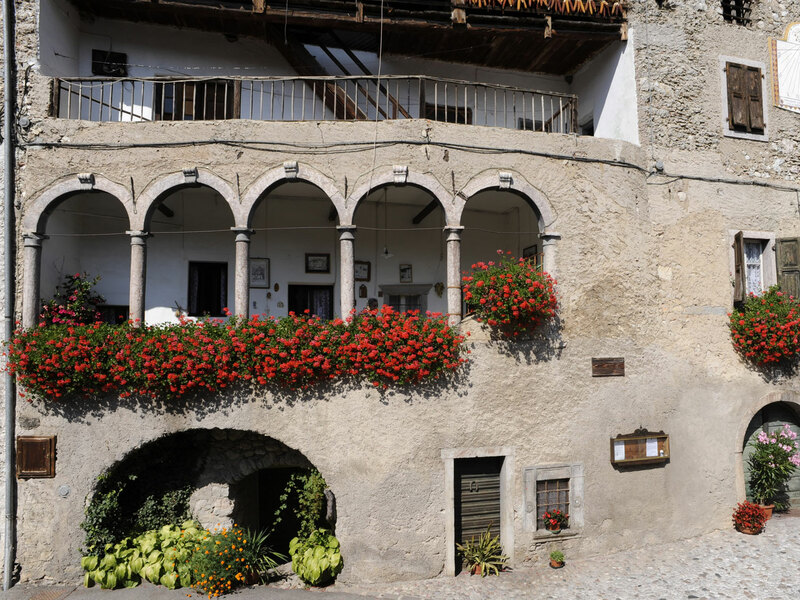 Among the narrow streets of the village, in the typical architecture of stone and wood, in the fountains and wash houses adorned with flowers you can still re-live and breathe the customs and atmosphere of the past.